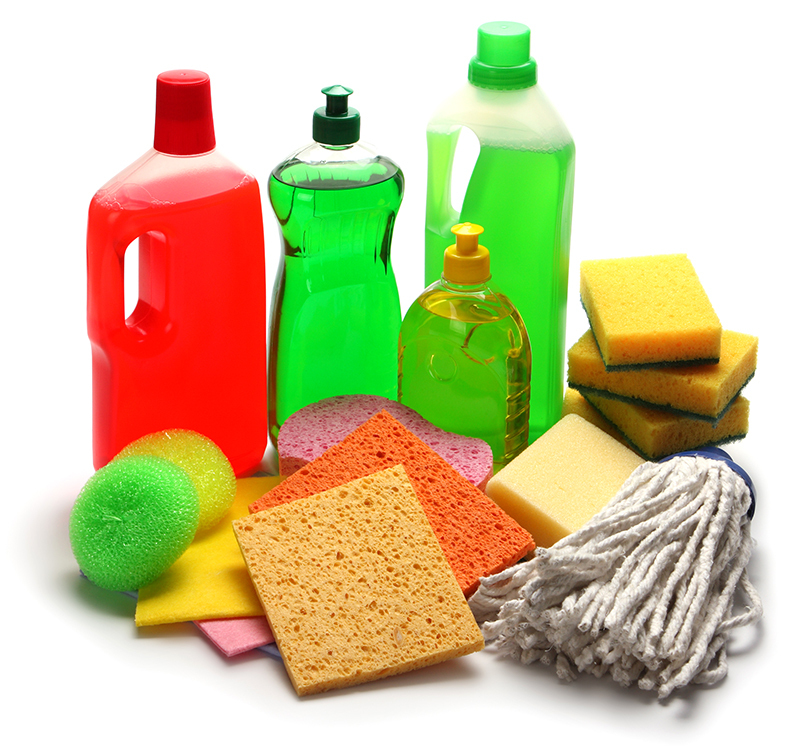 We stock an extensive range of Industrial Cleaning Products that can tackle any cleaning task. These include some of the most effective and highly recommended brands. Below are just some of the products we have available. Paper towels products, various types of toilet rolls, dispensers and bulk packs, jumbo toilet rolls, towels, roller towels and dispensers. A range of industrial hand cleaners – Deb products like Swarfega, Tufanega, Suprega – Plus in tubs, dispenser packs, barrier creams and after-work creams. Degreasants like Janitol, Jizer and Duck Oil like Contect, WD40. In addition to the industrial cleaning products we also supply a wide range of jackets and coats suitable for industry – fluorescent coats and body warmers. Also available are outdoor coats, thermal vests and long johns, thermal gloves, hats, balaclavas, thermal socks, shirts, pullovers, combat trousers etc.